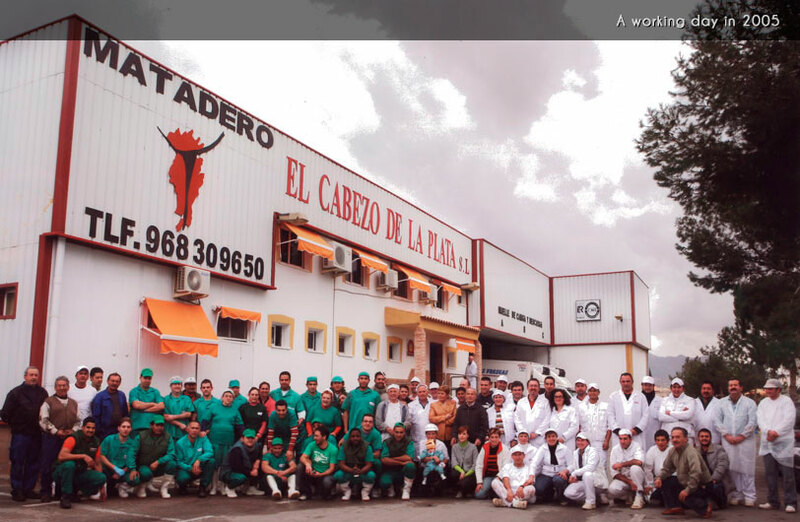 The company that today constitutes Meat Center El Cabezo, S.L. might not exist without the years of effort and of experience of three brothers: Juan, Miguel and Antonio Garre García. Without his knowledge and his witness in the work it had not been possible to be what today we are. They endorse them more than 40 years of experience in the meat sector. 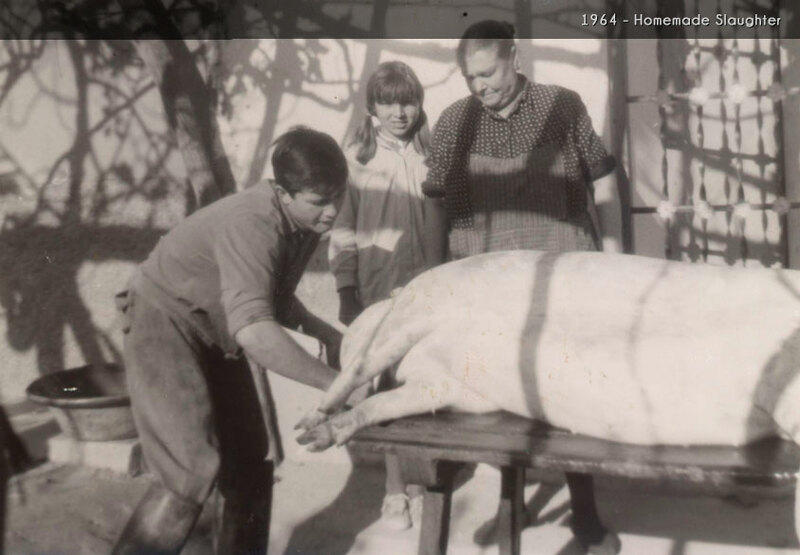 Butchers from young well emigrated to Switzerland, in the 70s, where they were formed as professionals being employed at the company MICARNA, A.G. belonging to the group MIGROS, A.G. and after years of hard work they returned to Spain to make real a project jointly: to create his own company in the sector applying all the knowledge learned abroad. 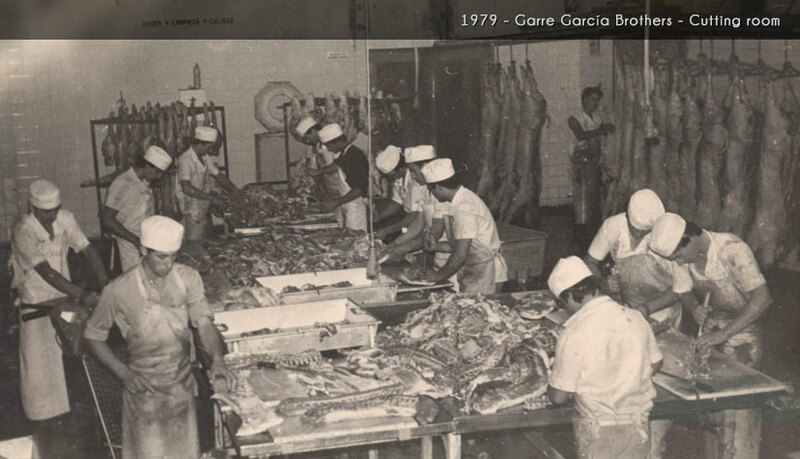 Of this form they creates the first company is “Garre García Brothers” and more later it born “Meat Center El Cabezo”. 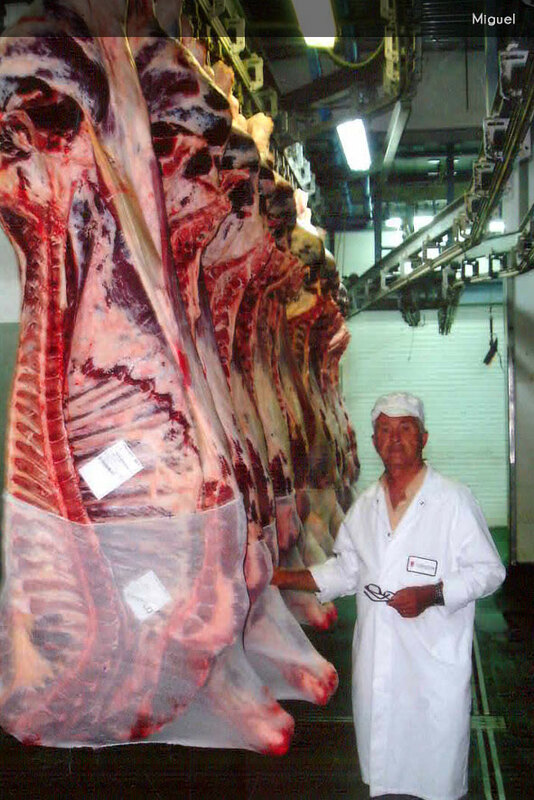 Nowadays it´s a company positioned in the sector of meat services, giving to our clients wholesaler of fresh meat the best services of sacrifice, cold-storage rooms, rooms of break-down and packaging. We adapt constant to the new technologies to be able to offer services / products to our clients “added value” in our, and to be grateful to them of this form for the confidence that for so many years they have deposited in us.